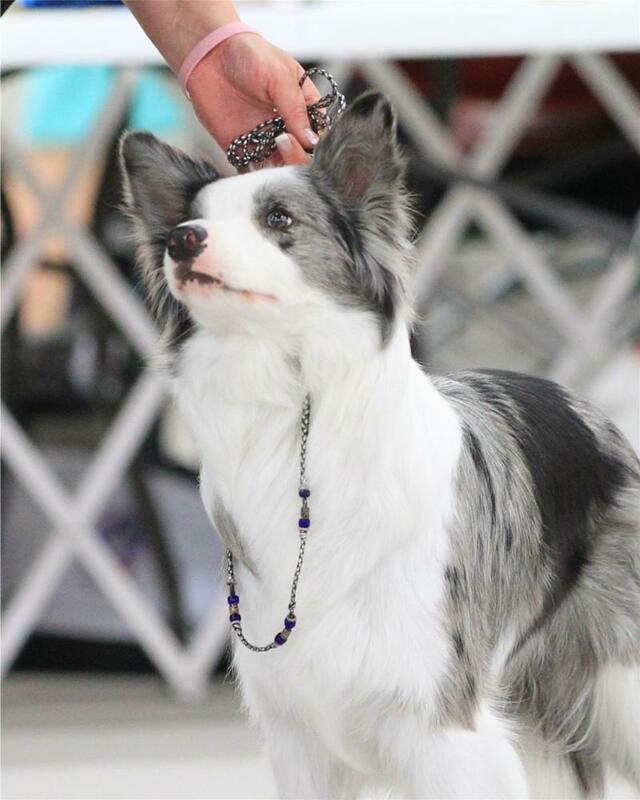 Lookout Border Collies - Lookout Bump Drafting Beauty"Zoom"
Zoom resides with her co-owner, Dawn Conner. Thank you Dawn, for giving her such a fabulous home! We look forward to what her future holds! 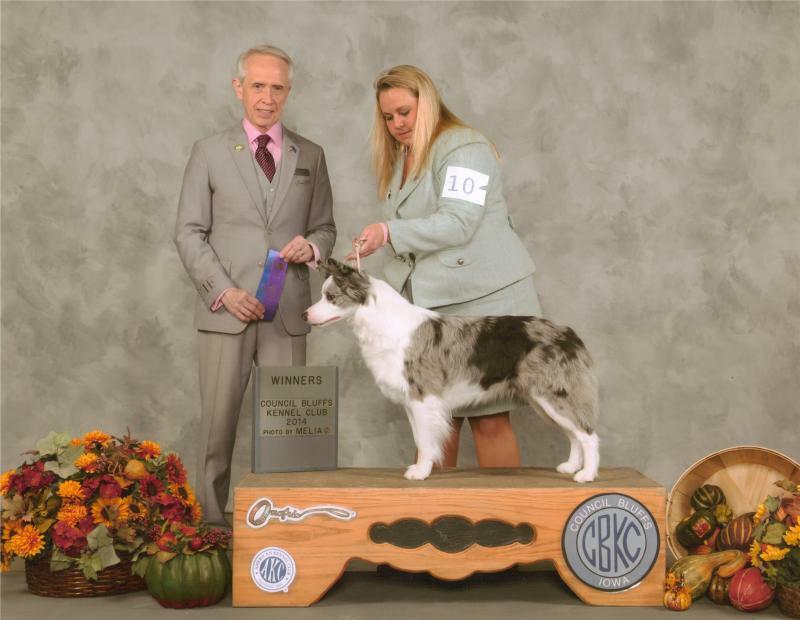 below: Zoom's first point at her first show.